Stylish student backpacks from the brands Nike, Adidas, Reebok, Salewa and Spokey are the obvious choice for books, notebooks and other school supplies. They meet the strictest criteria of quality, design and safety. 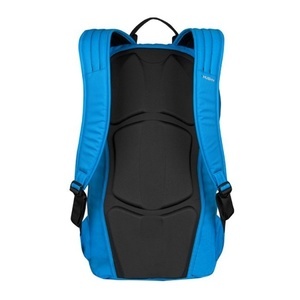 Surely you appreciate the strong, anatomically shaped back and adjustable sufficiently wide, padded straps. You can choose from simple models or bags with many pockets and large inner space, where everything you need to collapse and yet you left the place on a number of things. Student backpacks are designed primarily for pupils and students of the second stage of the centerlines or universities, but we can also recommend cycling, trips, leisure and backpacks as normal in the city. 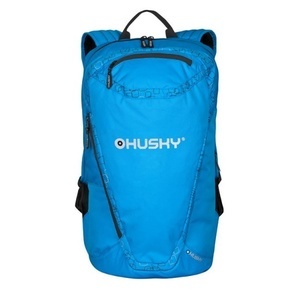 Stylish backpack with several practical pockets. New designovka to the city. For all your needs ..
Versatile backpack with padded straps and seat structures.